Victoria as Australia's smallest state is known for its sophisticated and trend setting city of Melbourne, Victoria's capital city. The diverse culture, climate and stunning scenery are also a part of Victoria. Melbourne is a city with something for everyone. 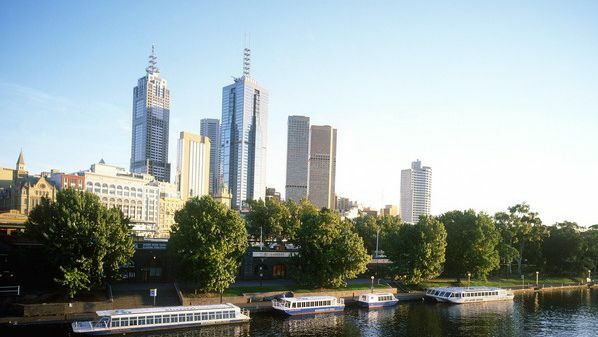 From chic fashion stores to buzzing laneway cafes and trendy bars, botanic gardens to sports stadiums, elegant Victorian-era streetscapes to Manhattan-style skyscrapers and film and food festivals to galleries and opulent theatres. 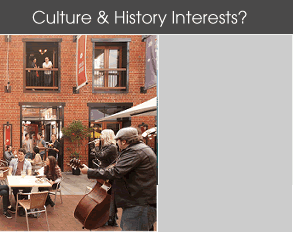 Melbourne boasts great events, a passion for food and wine and a fabulous arts scene. 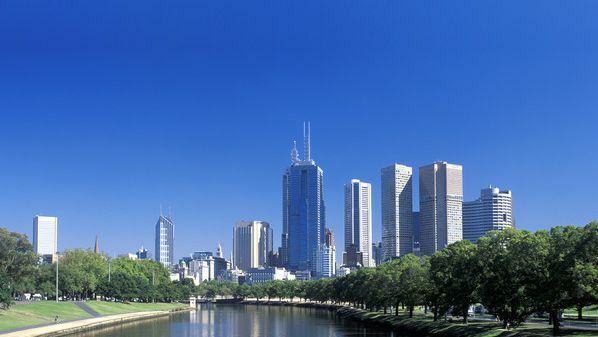 Known as a style-setter, Melbourne is home to a non-stop program of festivals, renowned dining, major art exhibitions, musical extravaganzas and the world renown Melbourne Cup. 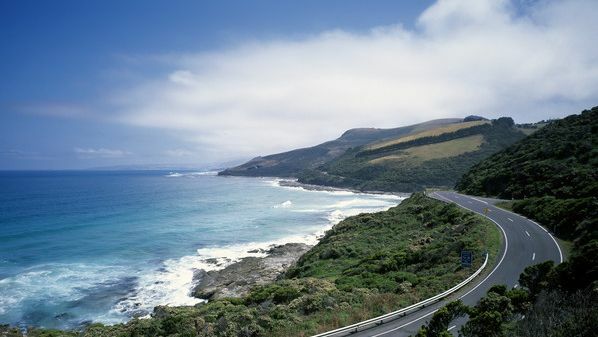 Discover the breath-taking coastline of the Great Ocean Road of south-west Victoria. 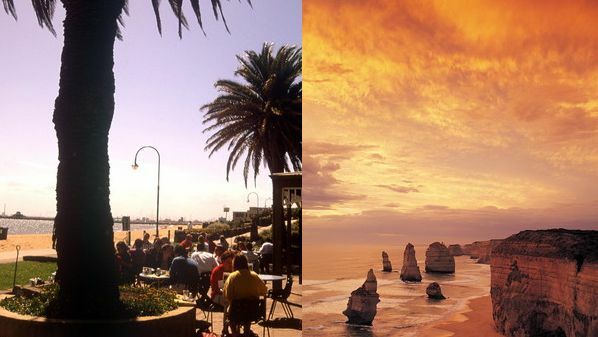 Travel one of the world's most scenic roads through an extended area that includes the world-famous Twelve Apostles, the Otways rainforest, Bells Beach, on the Surf Coast, and the Great Ocean Road itself. 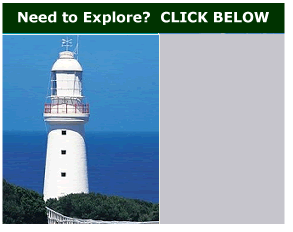 Driving the Great Ocean Road experience resort towns like Torquay, Lorne and Apollo Bay, the coastal cities of Geelong and Warrnambool, and the historic villages of Queenscliff, Port Campbell, Port Fairy and Portland. The Great Ocean Road boasts ocean surf beaches and safe swimming beaches, a boat harbour, golf courses, weekend craft markets, fine dining, wineries, nature & eco tours, including seal watching, and excellent fishing and, the Great Ocean Walk. Victoria's climate can go from mid to high 30s Celsius in the summer to a bone chilling 0 Celsius in winter. However, most of the year the climate is good but you should always be prepared for the unexpected. Accommodation choices in Victoria depends upon the region. 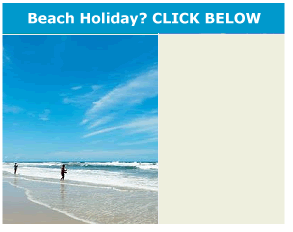 Melbourne offers luxury and quality hotels, resorts, holiday apartments and motels. In the outlying regions you will find resorts, holiday apartments, bed & breakfast, holiday homes, motels and backpacker accommodation.